The pro-cannabis report was released by liberal think-tank The Adam Smith Institute and pro-drug group VolteFace. The Government has re-affirmed its position against the legalisation of cannabis, after fresh calls were made for a change in policy. A number of MPs, including former Deputy Prime Minister Nick Clegg, have given their support to a new report in favour of legalisation. The pro-cannabis report, released by free market think-tank The Adam Smith Institute and pro-drug group VolteFace, claims that legalisation would earn up to £1 billion every year in tax revenue. Nick Clegg said: “Cannabis prohibition is being swept away on a tide of popular opinion” and called for “ministers to start writing the rules for this legal market”. Earlier this month Mr Clegg, along with Baroness Meacher, called for decriminalisation of heroin, legal highs, and cannabis. Writing in the British Medical Journal, they praised the drug policy in Portugal as a model to be looked at, where the possession and use of all drugs have not been subject to criminal penalties since 2001. This government has no plans to legalise cannabis. Mr Clegg, who is the MP for Sheffield Hallam, has a history of promoting weaker drug laws. Last year, he was highly criticised for writing an article with Richard Branson, in which they said drug users should not be criminalised. 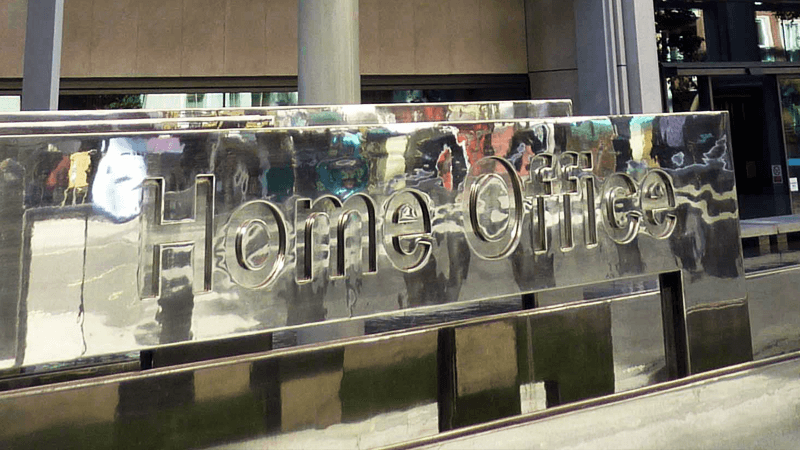 Responding following the new report, a Home Office spokesperson said: “There is a substantial body of scientific and medical evidence to show that cannabis is a harmful drug which can damage people’s mental and physical health.